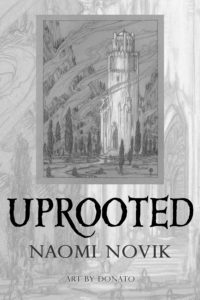 Grim Oak Press has acquired the rights to produce a beautiful and limited edition of Uprooted double-signed by author Naomi Novik and artist Donato! 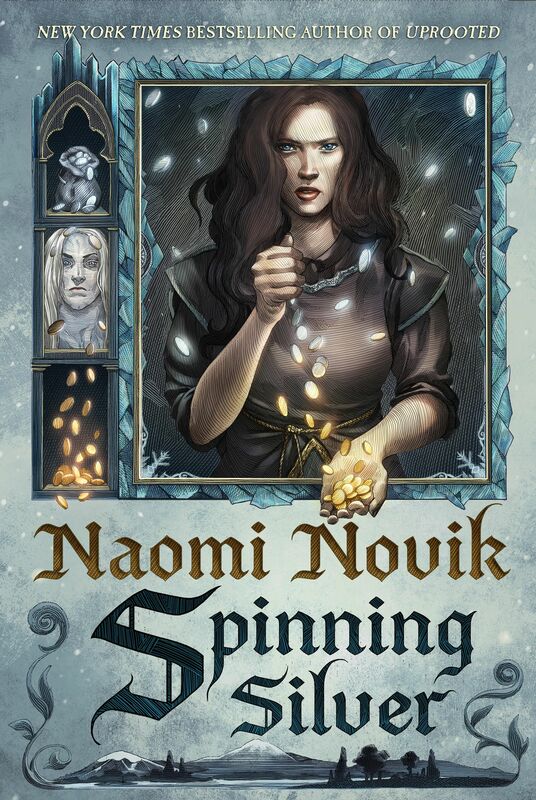 The book will feature 32 gorgeous interior illustrations by Donato as well as a full-color wrap around dust jacket by the master painter. The cover to the right is not the cover on the book. It is one of the interiors — the Dragon’s tower.